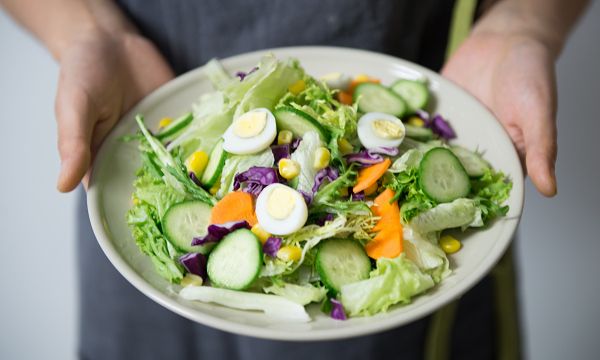 Opens in newly developed Brickworks Marketplace in Adelaide. 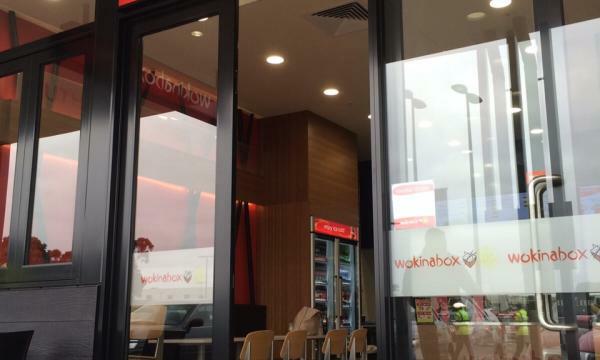 "The new store has been fitted out with digital menu boards and provides a fantastic digital solution through which to Wokinabox showcases its full menu range, Andrew Pearce, National Marketing Manager of Wokinabox told QSR Media. 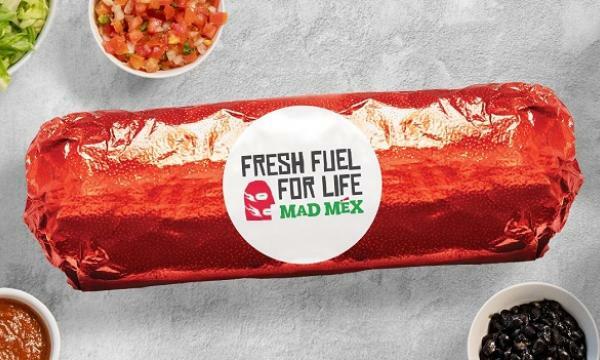 Explaining, "the moving images, combined with greater clarity, adds a whole new level of customer engagement through suggested selling such as add-ons and upgrades. This ensures that customer up-selling is consistent at every transaction. Wokinabox is confident that this will be reflected in increased bottom line profits." 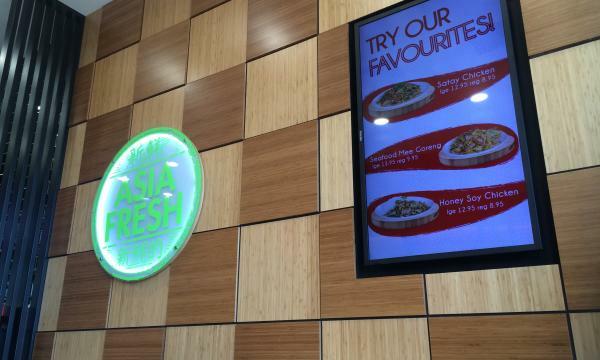 The digital wall signage also features what's new in store, allowing the brand to further showcase its latest promotions and in-store specials, without the hassle of print proofs and print runs. Higher quality materials, furnishing, and tradesmanship also contribute to the new level of store presence, Pearce added. 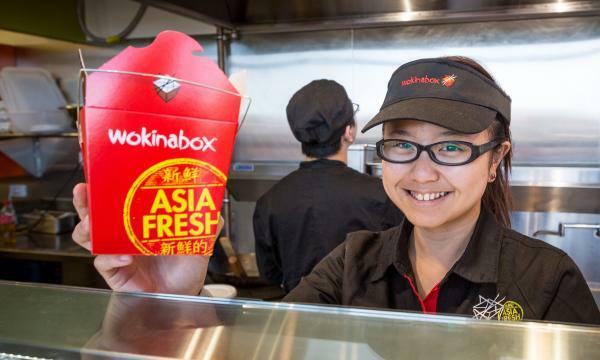 "Wokinabox believes this will make for an even more comfortable customer environment and dine-in experience, and place Wokinabox at the forefront of consumers’ minds." Wokinabox strives to keep up to date with the latest digital marketing and technology trends, he noted. Aside from the new in-store technology, the brand is also putting its efforts in keeping its website and online presence looking fresh and sharp, and ensuring fluidity in brand exposure from online/digital to above the line media.